If we are going to believe the rumors in the automotive industry then Honda Pakistan is expected to launch the new facelift variant of Honda Civic 2019. Honda Thailand has already launched the facelift variant of Honda Civic 2019 in the country and is now considering that Honda Pakistan should launch it in Pakistan as well. This is why there are rumors in the automotive industry that there is a great chance that new facelift model of Honda Civic might be launched in Pakistan 2019. 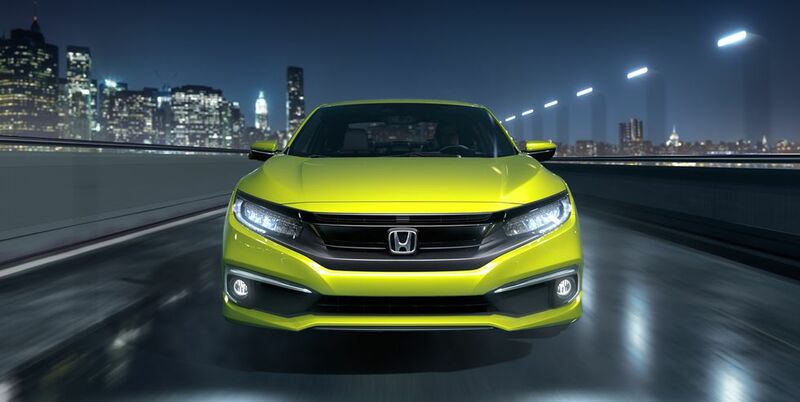 Moreover, the new facelift model of Honda Civic also has been launched in the US. So, we all are thinking that the time is about to come that the company should introduce the new facelift variant in Pakistan as well. The thing that needs to be noted here is that Honda Pakistan has yet not disclosed any sort of information regarding the official launch of this new model facelift variant. 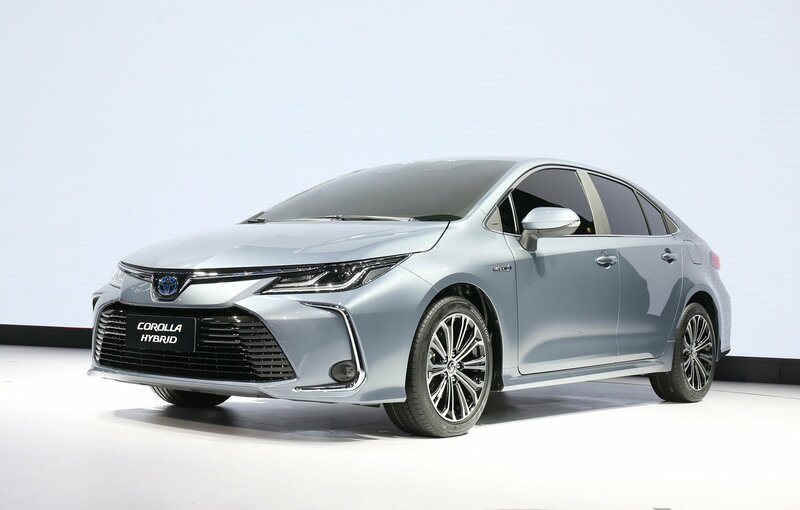 However, we are expecting that Honda Pakistan toughest rival in the automotive industry none other than Toyota Indus is expected to launch the new model Toyota Corolla 2020, which is expected to be launched in 2020 in Pakistan. 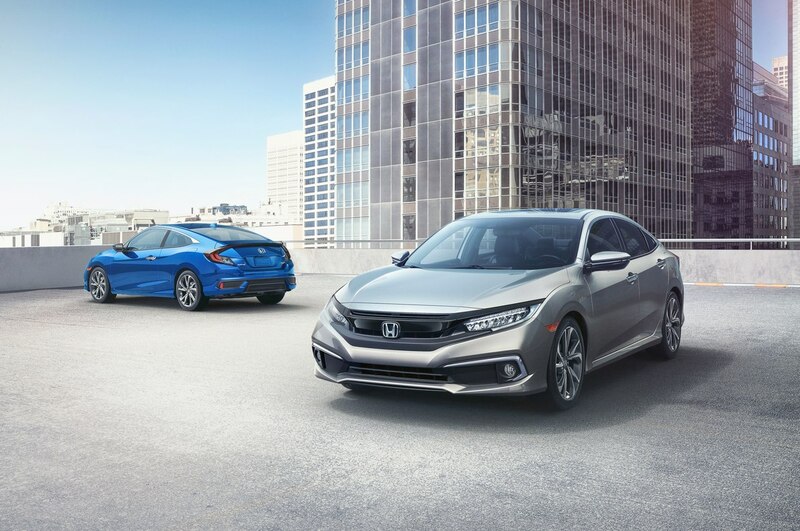 Most consumers think that this is also the high chance that Honda may introduce the facelift 10th Generation Honda Civic 2019 in the country. 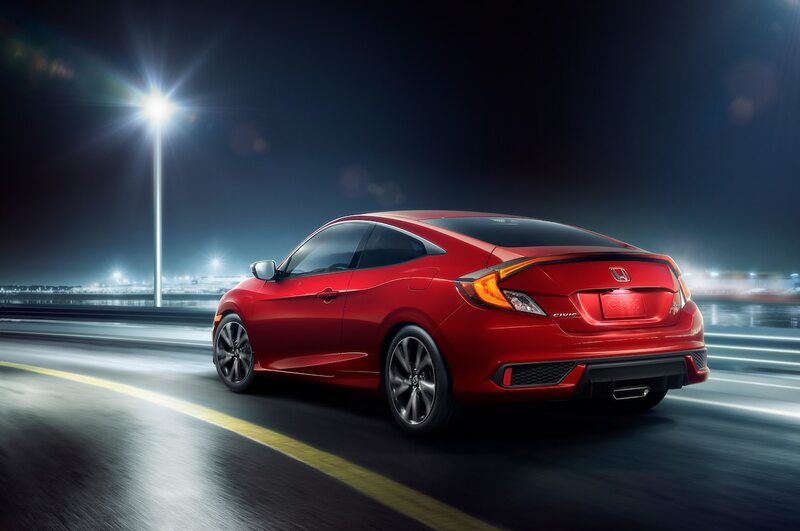 The features that we should be expecting in the 10th Generation new facelift Honda Civic 2019 may include a standard and a new sports trim model for its sedan and coupe international models. The front end of this new model will be featuring a restyled lower air splitter and a chrome accent fog lamp. Furthermore, it will also be getting an upgrade version of Android Auto and Apple Car Play based enhanced touchscreen infotainment system which will now come with a volume knob. The other exciting new features include adaptive cruise control, automated emergency braking and lane keeping assist. Now, we have to wait and see whether Honda Pakistan introduces the new facelift model Civic 2019 with these features or not. Now, as far as the transmission and engine specs are concerned we certainly can expect that it may remain the same. Though Honda has internationally introduced more than one engine option the question is why it is not possible in Pakistan. And the transmission is also going to stay the same which is CVT. Last but not the least Honda Civic 2019 price in Pakistan is expected to be quite high as compared to the current price of the 2018 model of this sedan by Honda Pakistan.